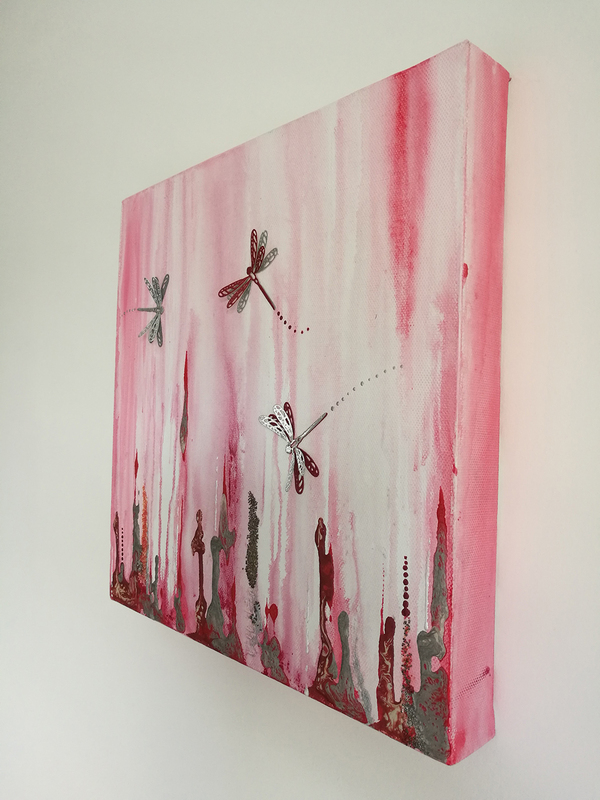 Dragonfly Dance is an original painting in mixed media on a deep edged box canvas. 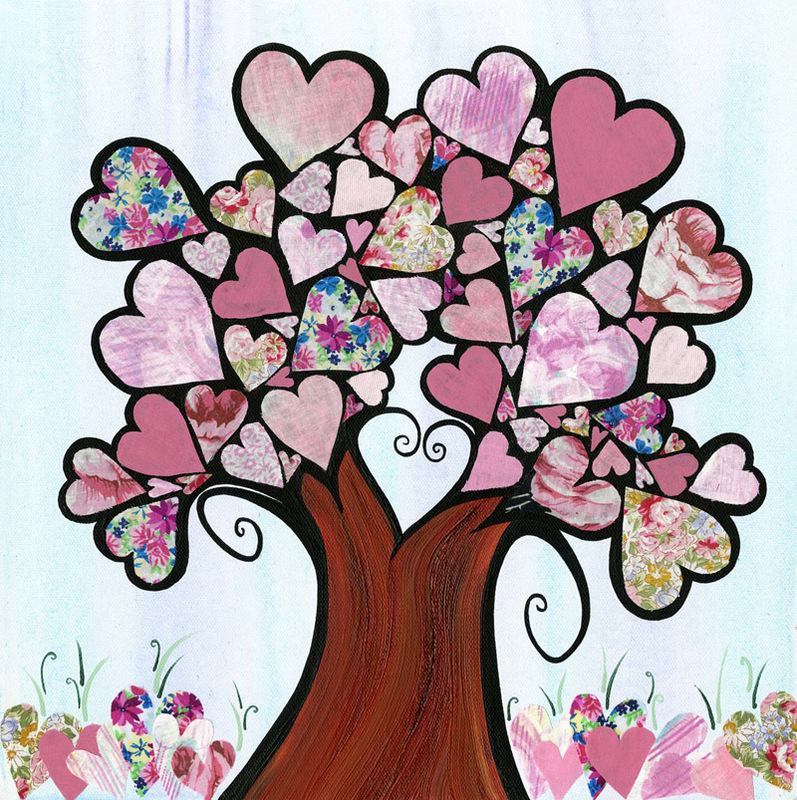 Created with acrylic paint and paper embellishments, plus other media to add texture and special effects. 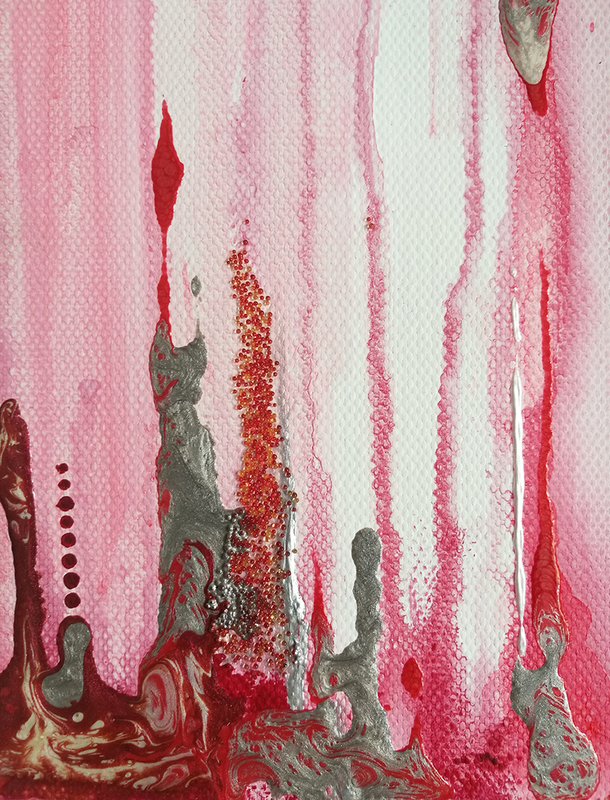 With many shades and tones of red, this painting has a really interesting background and is a very pretty work of art. 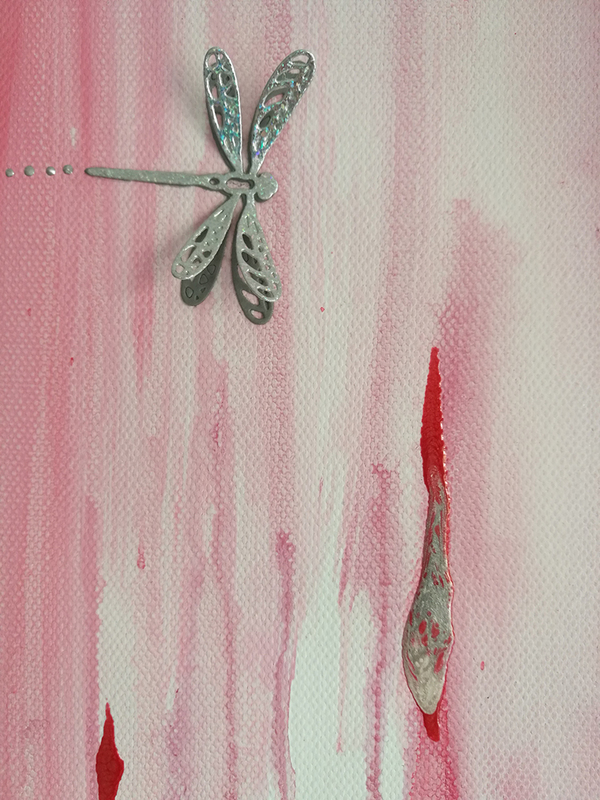 With sparkly paper cut dragonflies dancing around the canvas the 3D effect of their wings which lift off the canvas, there is added movement too. The canvas comes signed at the side and comes complete with a signed certificate of authenticity. The painting size is 30.5cm x 30.5cm x 4cm. 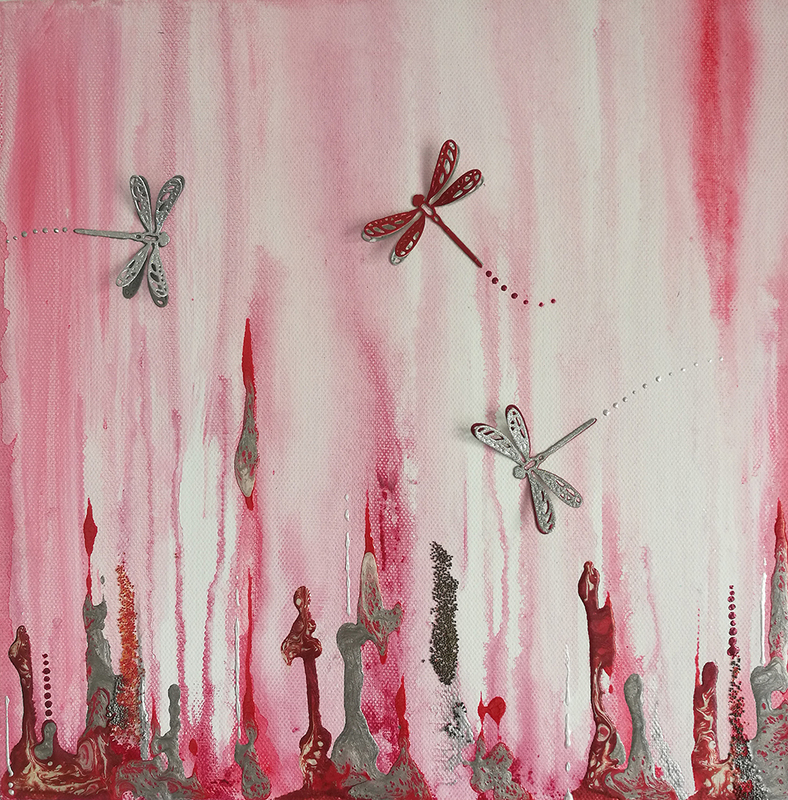 Dragonfly Dance is an original painting in mixed media on a deep edged box canvas. 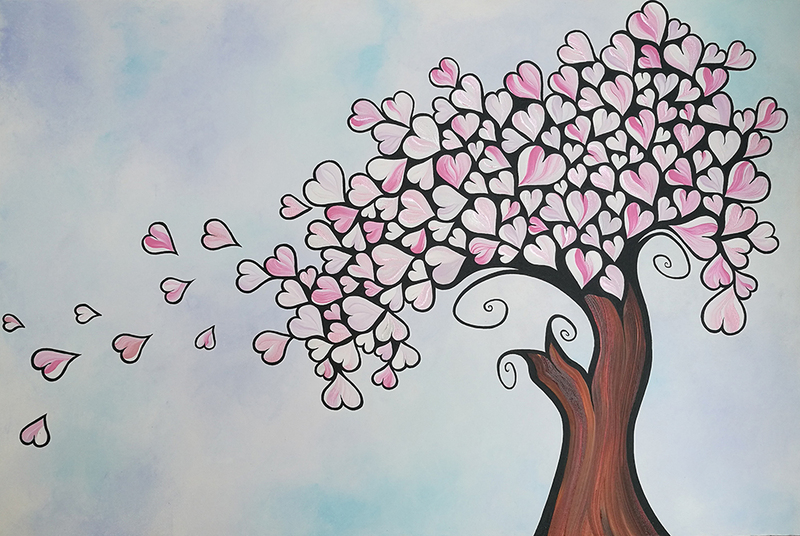 Created with acrylic paint and paper embellishments, plus other media to add texture and special effects. 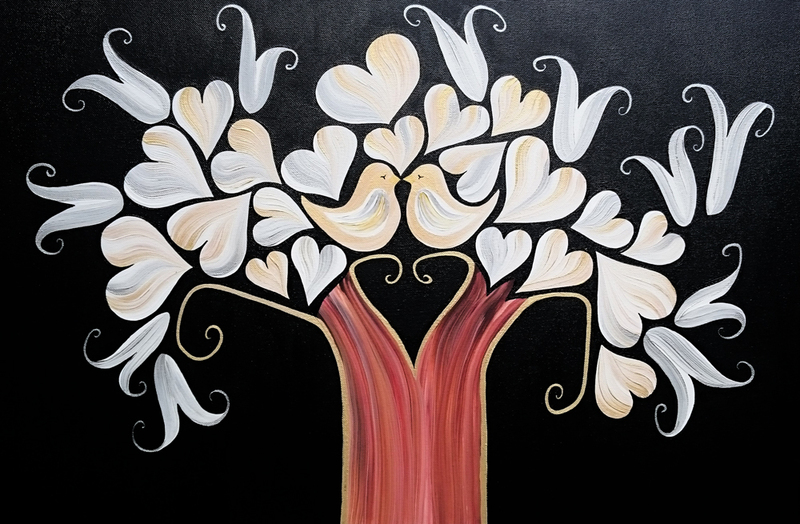 With many shades and tones of red, this painting has a really interesting background and is a very pretty work of art. 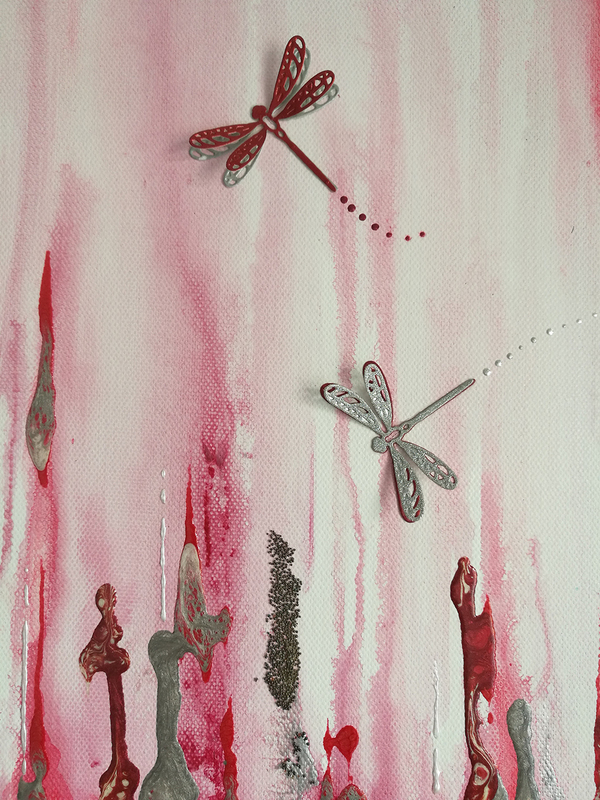 With sparkly paper cut dragonflies dancing around the canvas the 3D effect of their wings which lift off the canvas, there is added movement too. The canvas comes signed at the side and comes complete with a signed certificate of authenticity. 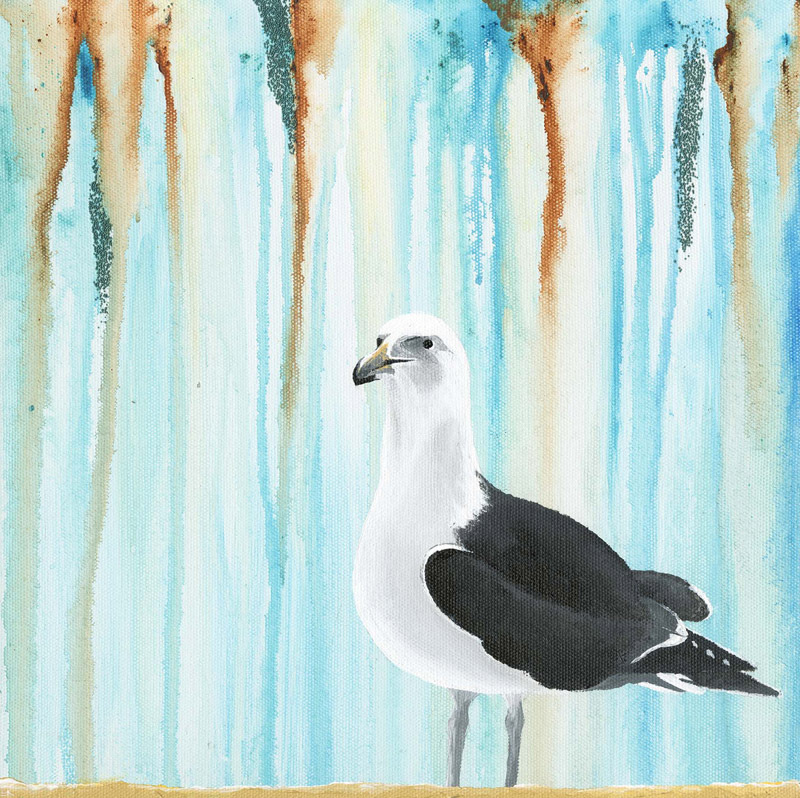 This is a one-off original painting.